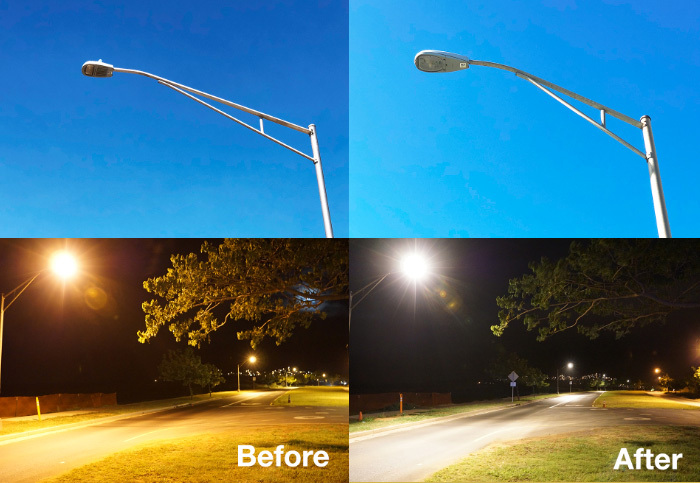 Maui Now : Ask The Mayor: Can We Have Brighter Streetlights? Ask The Mayor: Can We Have Brighter Streetlights? Q: Would it be possible to brighten the streetlights on Maui at night? I am 58 and while I do not have the greatest eyesight, I am still able to see well driving on Oʻahu. Thank you. A: Mahalo for the question and I’d like to ask all our residents and visitors to always drive safely, especially at night with reduced visibility. To help increase safety on our roads, the Maui County Public Works Department is installing nearly 5,000 new energy-saving streetlights throughout the county. The first phase calls for approximately 1,889 fixtures, and the county has already installed lights in Waikapū, Wailuku Heights and parts of Kahului. Other areas also covered in the first phase are Kahakuloa, Kailua to Hāna, and Olowalu to Lahaina. 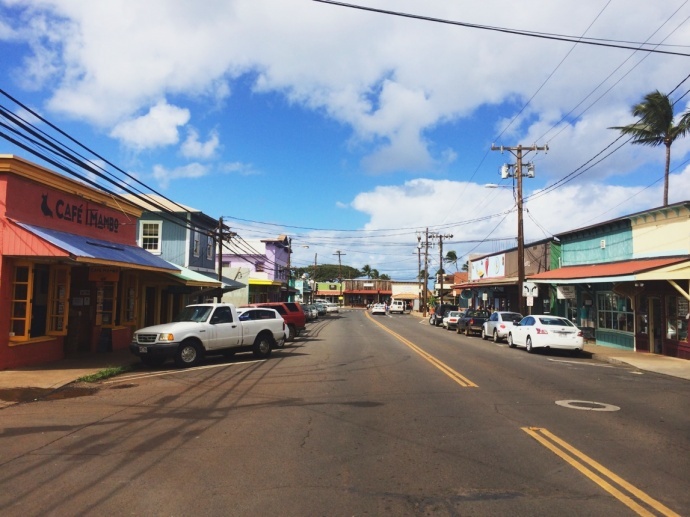 The second phase includes approximately 2,931 fixtures of county-funded streetlights and covers West Maui, Mā‘alaea to Mākena, Upcountry Maui, Ha‘ikū, Kū‘au, Spreckelsville, Moloka‘i, and Lāna‘i. We hope to have all of Maui County done by the end of 2019. Traffic impacts will be minimal and electrical service is not expected to be interrupted. Before and After Photos. PC: Maui Electric Company. Our new lights were tested on Maui Lani Parkway a few years ago and were rated the best in terms of visibility, even though they use a lot less power than our existing lights and other potential new lights we considered. Public Works is partnering with Maui Electric Co. to replace our current high-pressure sodium bulbs with LED lights. LEDs are one of the most energy-efficient types of lighting, using a fraction of power compared to other types of lights. LEDs also typically have a longer life span, which should reduce long-term streetlight maintenance. For questions about the installations, residents may call the 270-7845. For more information on how to use energy more efficiently at work and at home, see www.mauielectric.com/save-energy-and-money. Mahalo for your time, and we look forward to brightening Maui County for everyone. 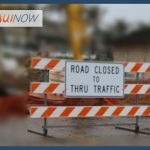 Ask The Mayor: When Will Waiehu Drainage Work be Completed? 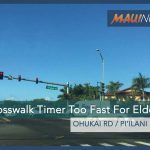 Ask The Mayor: Can You Fix the Crosswalk Timer at Ohukai? Ask the Mayor: Who is Responsible for Maui’s Streetlights? 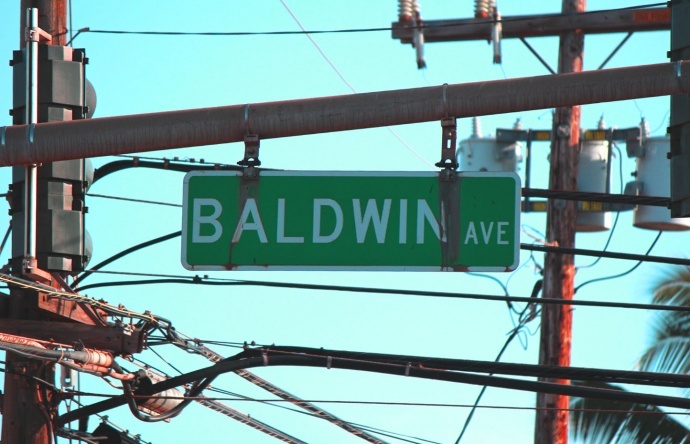 Ask The Mayor: Why do Some Streets Have a Lot of Street Lights While Others Have None?